Purchasing a piano can be an overwhelming experience. 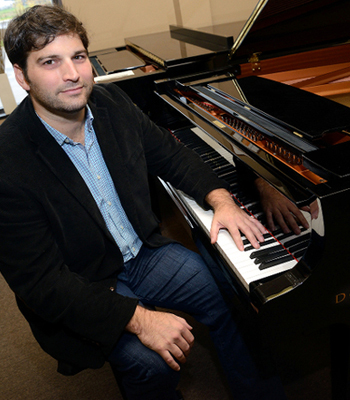 Darryl Fabiani, the owner of D & S Pianos, an authorized Yamaha dealer, will guide customers into making the right selection. 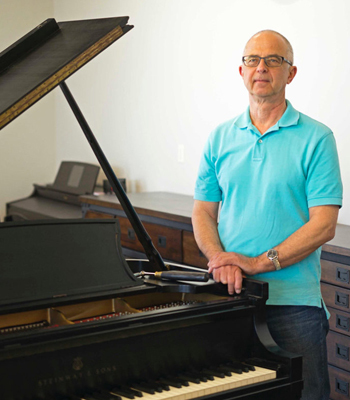 New customers and former patrons alike, can rely on Darry’s wisdom and expertise, from the sale or rental, to the ongoing piano servicing, that includes: tuning, restoration and moving – assuring an overall positive, memorable, and rewarding experience. Steve Grega was a dedicated staff member at the University of Western Ontario as Tuner/Technician for 22 years. During that time he maintained the concert grand pianos, performance and classroom pianos within the Faculty of Music. Raised in a home with a musical family, Laura was always surrounded by music, and this strongly influenced her desire to study Music. 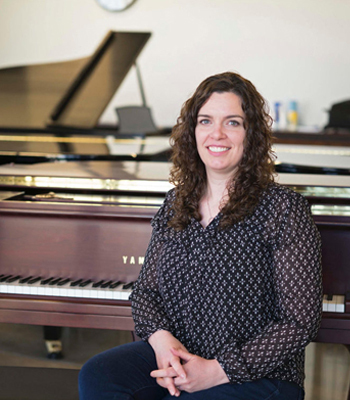 Laura’s musical journey started at the young age of four with piano lessons, and later, trumpet lessons.